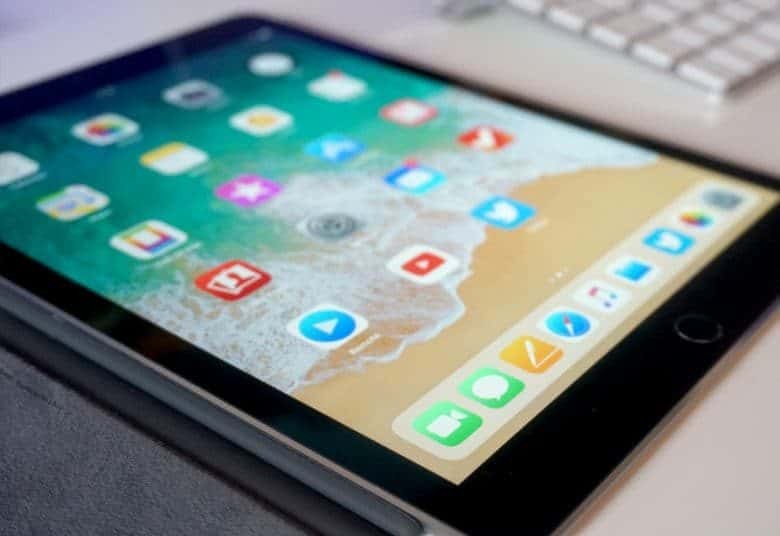 Expect iOS 13 to bring significant new features to Apple's tablets, more so than iOS 12.
iOS 12 is right around the corner, but iPad users should be thinking longer term. It’s iOS 13 “Yukon” in 2019 that’s expected to bring more new features to Apple’s tablet. At the top of the list of the ability to work with multiple windows from the same application side-by-side. This would allow the user to, for example, have two Pages documents open next to each other. At least, this is what Mark Gurman, a reporter with Bloomberg asserts on Twitter. He didn’t name his sources. It’s quite possible Gurman is just repeating rumors that’ve gone around before. Several months ago, a possible feature list of iOS 13 surfaced, and this reporter’s list sounds essentially identical. According to both sources, a home screen redesign is coming in Yukon. What this will involve is unknown, but it could be intended to waste less space. Apple Pencil improvements are also supposedly on the docket. How this active pen will change is a mystery. Apple last released a new version of this stylus in 2015, so this could be the introduction of Apple Pencil 2. It’s possible iOS 13 will bring the unification of Apple’s desktop and mobile operating systems’ APIs. With project “Marzipan,” a developer will be able to write an app that can run on a Mac, iPad, and iPhone. This unconfirmed change was originally thought to come this year, but has reportedly been pushed back. So far there has been no mention of an oft-requested feature: support for touch pads and mice. iPad users tempted to complain that they have to wait more than a year to see major improvements should remember that iOS 11 was heavily focused on tablets, with minimal new features for iPhone. This year’s iOS 12 will bring smartphone enhancements. This is allegedly Apple’s strategy. One year it focuses its operating system efforts on iPad, then the next year on iPhone.